Pictured, Cleveland,Ohio wife, Uloma Curry-Walker who was found guilty of murdering her newly wed husband, William Walker. 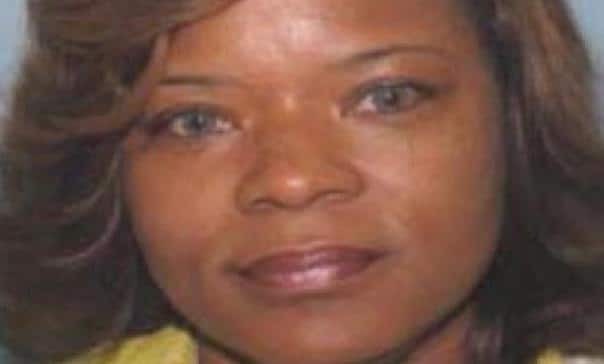 Uloma Curry-Walker a Cleveland wife guilty of murdering her ex husband for his life insurance policy, who unbeknownst, his ex wife was the beneficiary. 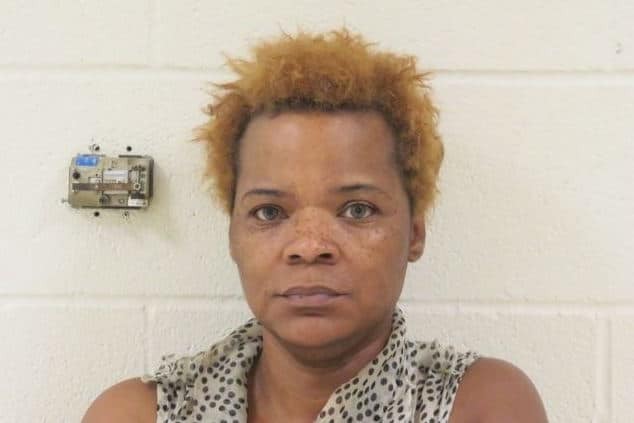 Uloma Curry-Walker a newly wed 45 year old Cleveland, Ohio woman has been convicted of conspiracy to murder after soliciting a hit man to kill her firefighter husband in a bid to cash in on his $100k life insurance policy. The only problem being, the man’s ex wife was still the beneficiary of the policy. Found guilty of aggravated murder, the woman now faces the prospect of life in prison without parole for the November 2013 slaying of William Walker, whom she’d married just four months earlier. According to Cleveland.com jurors deliberated less than two hours before coming back with the guilty verdict on Friday. Friday would have been the couple’s 4-year anniversary. Prosecutors said Curry-Walker was approaching financial ruin after running up tens of thousands of dollars in debt when she asked her then-17-year-old daughter and the daughter’s boyfriend to find someone to kill her husband so she could collect the insurance money. Pictured, William Walker, the husband that Uloma Curry-Walker had murdered just four months after marrying the Cleveland man in a bid to cash in on his life insurance policy. 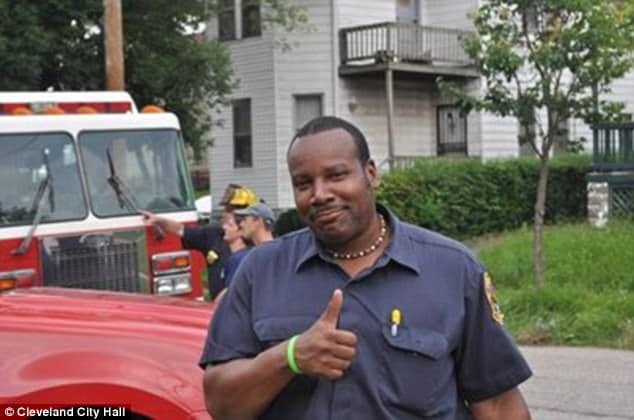 Curry-Walker’s new husband had not yet changed the beneficiary on the insurance policy from his ex-wife’s name to Curry-Walker’s when he was killed, so it was the ex-wife who received the money. Testimony showed that Curry-Walker gave the boyfriend, Chad Padgett, a $US1000 down payment to carry out the slaying. Padgett in turn contacted his cousin Chris Hein, who initially failed in his attempt to kill Walker. Hein then turned to Ryan Dorty to carry out the killing. Hein didn’t fail. Prosecutors said Dorty ambushed Walker and shot him four times as he returned home from getting fast food Curry-Walker had requested. She and her husband were packing the night he was killed for a move to a house they had purchased outside Cleveland. 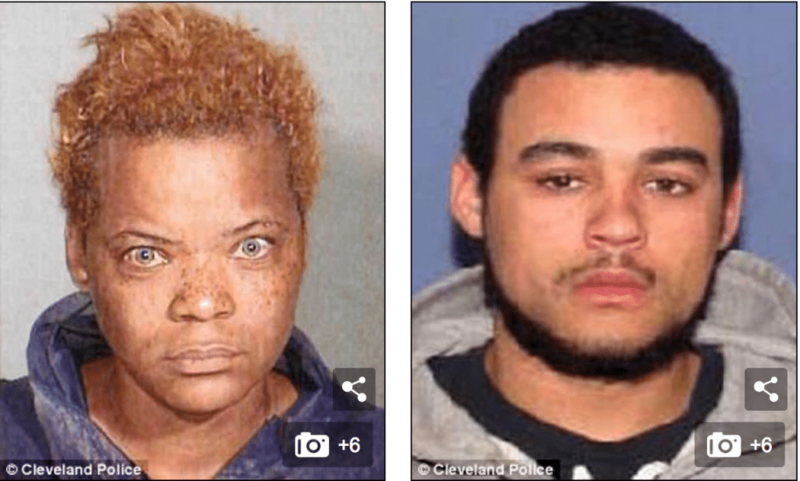 Pictured, Uloma Curry-Walker and her then teen daughter’s boyfriend, Chad Padgett. . The daughter, Padgett, Hein and Dorty testified against Curry-Walker at trial as part of plea deal for their roles in the murder conspiracy. Curry-Walker told Padgett to have the shooter pull Walker’s pocket out of his pants, to make the killing look like a botched robbery, the daughter testified. Hein agreed to a sentence of 18 years to life; Padgett 28 years to life; and Dorty 23 years to life. Prosecutors agreed not to seek adult charges against Curry-Walker’s daughter. She will instead spend a month in a juvenile detention centre. 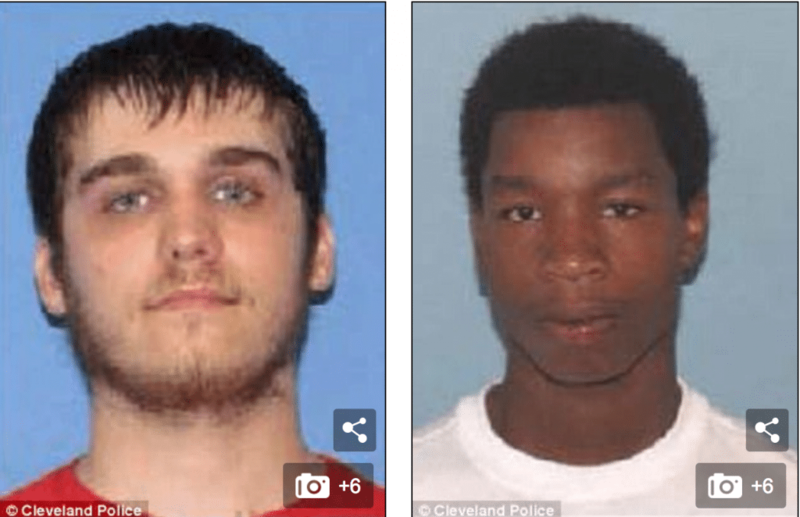 Curry-Walker will be sentenced next month.